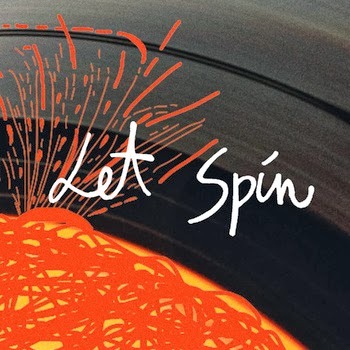 bebop spoken here: CD Review: Let Spin - Let Spin. Admittedly it is far removed from my normal comfort zone which is not necessarily a bad thing. If you've never tasted something how do you know you don't like it? There's a lot of free improv but this is balanced by original, well structured, themes. Put the two together and the result is a mix of exciting, often frantic, solos and ensembles as well as contrasting dark melancholic pieces. Each of the four contributed two tracks Freed's enigmatic Eastern tinged How to Woo a Dolphin my personal favourite and not just for the title! An album that could sway some of the more conservative jazzers into uncharted waters and encourage them to return many times. The good news is that Let Spin are at the Bridge, Newcastle, for a Splinter gig on Sunday February 23. The CD was released yesterday on Efpi Records. Digital Download/samples here.